Hope you enjoy these fun St, Patrick’s Day Pack! 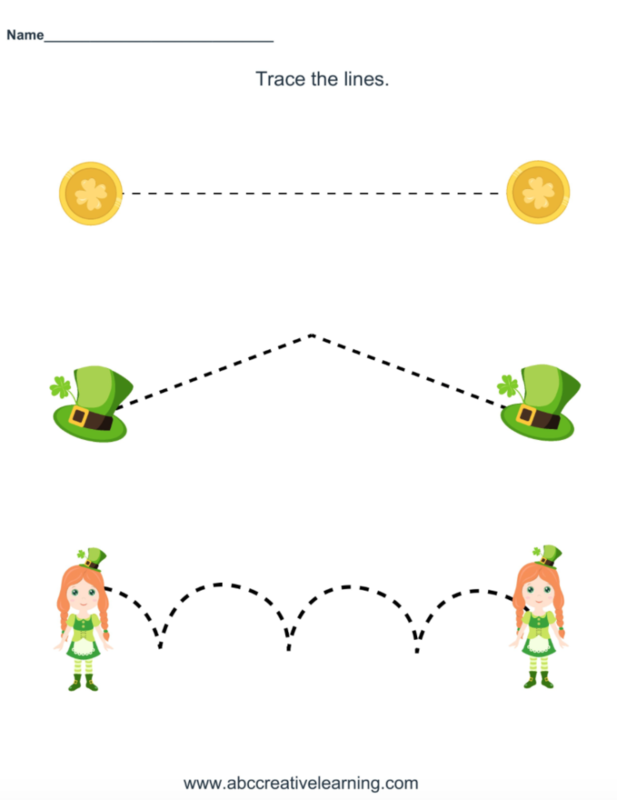 It’s a great way to celebrate the luck of the Irish! I always love adding themed or seasonal activities to our learning days. Especially one as fun as St. Patrick’s Day. Get some fun gold coins and print out these free printables for a day of fun learning. 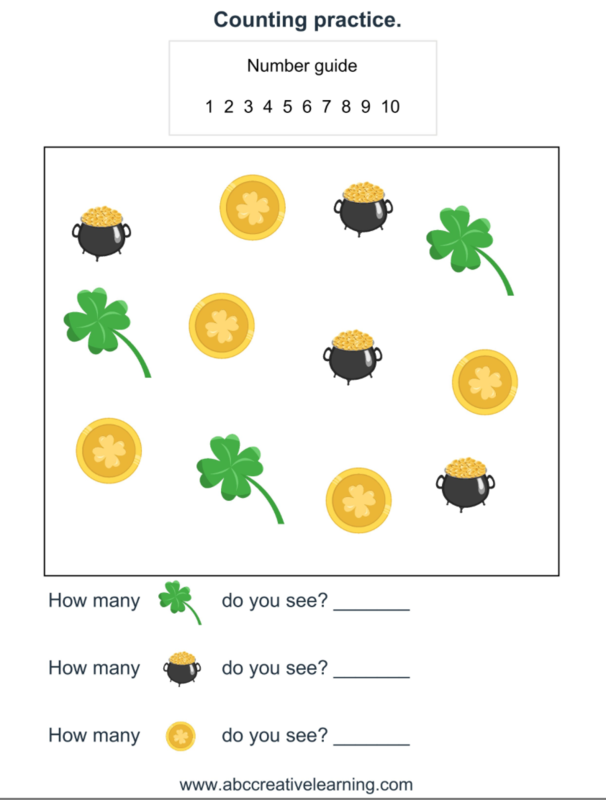 Print out your FREE St. Patrick’s Day Lesson Pack Here! A great way to use these throughout the entire month of March is to laminate them and have the kids use dry erase markers. This way you don’t have to keep printing the sheets out and wasting paper or money. Plus, it’s a great way to take out during the year if you’re looking for a quick practice sheet or the kids are looking for something to do. Do your kids love seasonal lesson packs?